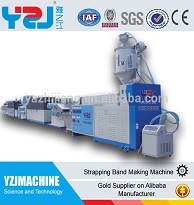 pet/pp packing strap extrusion line is packaged by standard export wooden box. 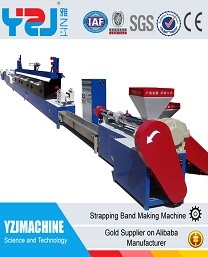 Strapping Band Making Machin is applied to directly make into manual, semi-automatic and full-automatic used pp strapping band featuring super wide, slim or narrow, transparent, dying and lettering onto strapping band. 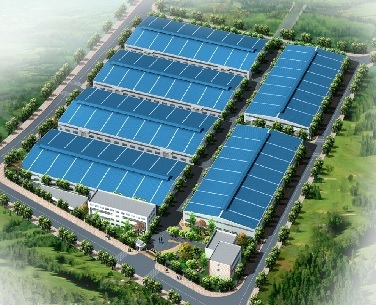 It currently has the highest Performance Price Ratio (PPR) and acts with more competitiveness. 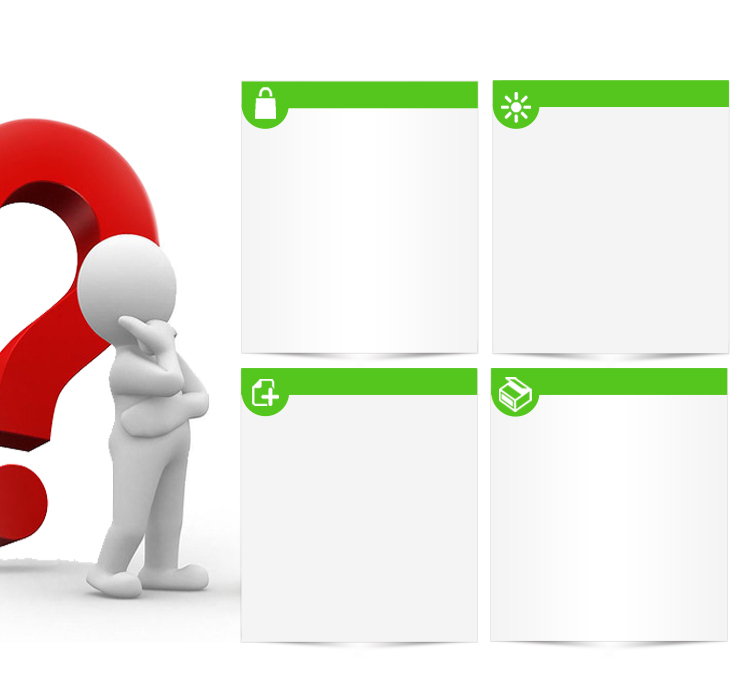 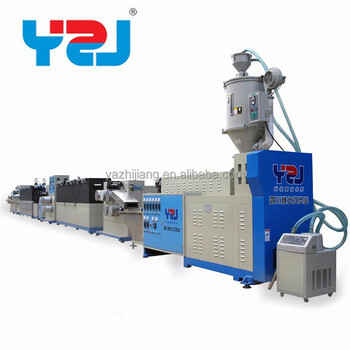 3-60 days after confirming order(payment),detail delivery date should be decided according to production season and order quantity. 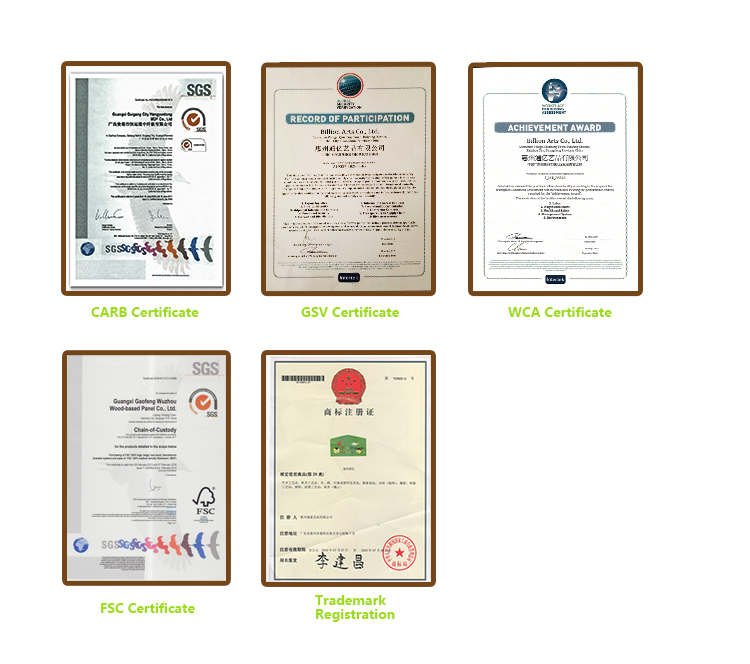 All our products are passed the inspection standards included SGS,EN71,ASTM with 100% quality. 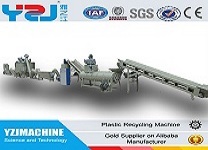 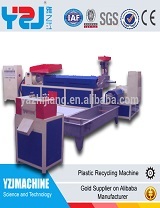 Plastic strapping band making machine,Waste plasitc recycling and granulator machine,plastic recygling machine,Waste plastic granulator,Plastic flakes crushing and washing line,PP strap making machine.